There is a page on Coffee in the Owner’s Guide that mentions the key ingredient but that ingredient is often overlooked in the obsession about beans and roasting and procedures and protocols. The science behind the perfect coffee is a report on research to find out just how the water can influence the taste of coffee. Here are some highlights from the report. “Hendon used computational chemistry methods to look at how different compositions of water affect the extraction of six chemicals that contribute to the flavour of coffee, along with caffeine. The study, published in the Journal of Agricultural Food Chemistry, found that water composition can make a dramatic difference to the taste of coffee made from the same bean. “Hendon explained: “Coffee beans contain hundreds of chemicals; the precise composition depends on the type of bean and how it is roasted. The flavour of the resulting coffee is determined by how much of these chemicals are extracted by the water, which is influenced by roast time, grind, temperature, pressure and brew time. “The coffee industry uses guidelines on the ideal water for coffee extraction from the Speciality Coffee Association of Europe (SCAE), which measures ionic conductivity to quantify the total dissolved solids, however the researchers found that it was the proportions of these ions that Maxwell Colonna-Dashwood, co-author on the paper, said: “Unfortunately most of the time you are limited by the source water available. Water from the tap varies regionally and from day to day depending on how much it rains affected the extraction and therefore the taste of the coffee. It seems a bit of magnesium is better than sodium but they key to keep in mind is that this taste stuff is getting into the weeds. Both the water minerals and the coffee taste chemicals are in very small amounts and you don’t have a whole lot of control over them. In an RV, you deal with what you can get as you travel. Use the tastes you encounter as another local phenomena to enjoy like the scenery and other attractions. Time to catch up on photo galleries and other additions to the web site. First up is Eagle Lake. 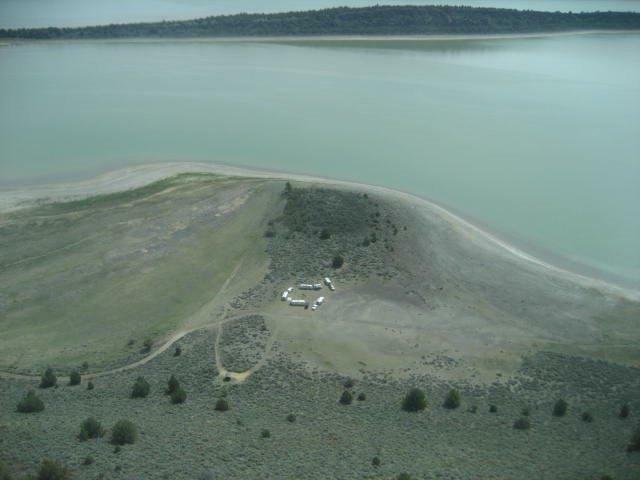 The gathering there in 2014 at Rocky Point East had wheels working CAP exercises so we got an aerial view. There are several photo galleries of the event linked so go see! 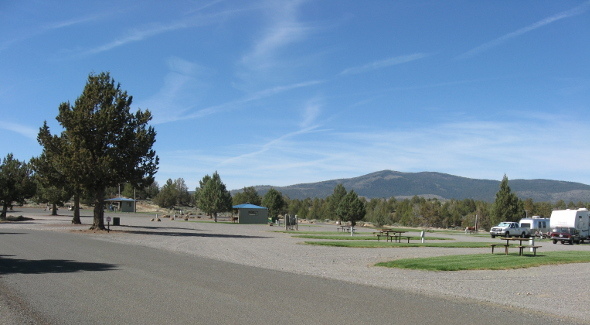 Then there’s the Likely RV Park. This is in the northeast corner of California where the Astronomy club likes the dark skies. The park management has been soliciting business so Randy checked it out. Not only does it provide good opportunities for astronomers but it also has a golf course and other amenities … maybe a bit civilized for the SNU ? The top pages for early rally photos have been updated, too. See Rallies of the 1950’s and 1960’s and Rallies 1970’s, 1980’s & 1990’s and Rallies 2000, 2001 & 2002. See what was and compare the scenery to what it is today. The dates are Thursday June 26 to Sunday 29 2014. This is Field Day for ham radio operators. You don’t have to be a ham to enjoy Sweetwater. Sweetwater is a good place for hiking, bike riding, and of course, just enjoying the beautiful scenery. The rally site is off Hwy 338 between Smith, NV and Bridgeport, CA. There is a weather station on the summit and that is where you turn off the highway. There is a small air strip on the opposite side of the highway.